Vinified exclusively in enameled steel tanks. Made from the majority of the 2006's harvest. 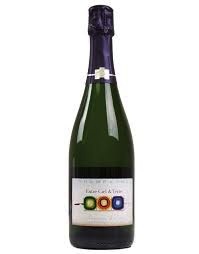 60 % de Pinot meunier. 30 % de Pinot noir. Vinified exclusively in enameled steel tanks. Made from the majority of the 2006's harvest. 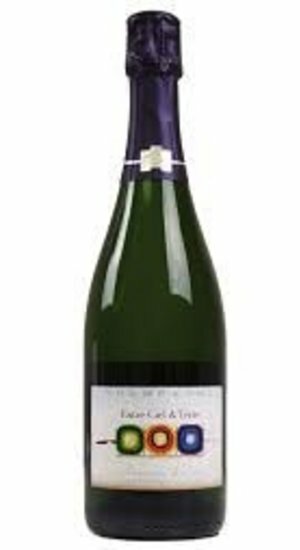 60 % de Pinot meunier. 30 % de Pinot noir. 10 % de Chardonnay.